The accidental death of his beloved wife sent Alex Morgan into grief and rage, eased only by a profound bond with his son. 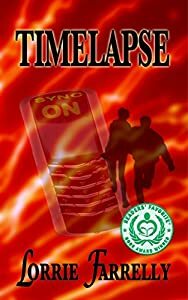 Suddenly his life is shattered again when a chance discovery propels him into a world gone horribly, terrifyingly wrong. Bound together first by chance and desperation, then by growing purpose, respect, and emotion, Alex and Jessie must depend on each other to survive. More than that, they must find a way to prevent a terrible crime from taking place - a crime that plunged both their worlds into nightmare - over a hundred years before. To have a future, they will have to find their way to the past! 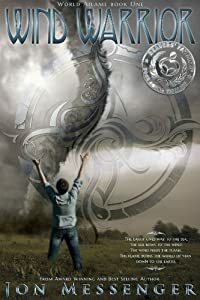 TIMELAPSE is an AWARD WINNER in the 2014 Readers' Favorite International Book Awards and a FIRST PLACE WINNER in the 2014 Cygnus Awards for Sci Fi and Speculative Fiction. Connor's dead. But she can still feel him. Is it just her imagination or something more? Celeste wants to know. And she'll stop at nothing to find out. A once-aspiring artist, Celeste is going through the motions of life. 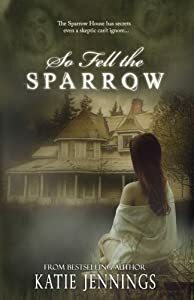 She's stuck--in a job she doesn't love, with a man who isn't right for her, in a web of painful memories from the past. Adding to her despair is the sudden and unexpected death of Connor, her true love. 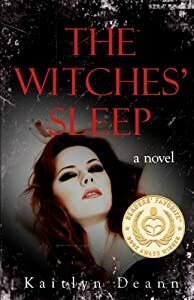 As she struggles to make sense of the world around her, strange coincidences and mysterious events lead her to question her sanity. When the happenings persist, she wonders if Connor's spirit is trying to tell her something. 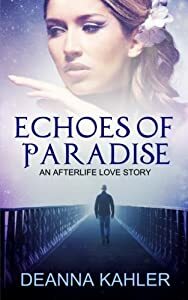 Join Celeste as she risks her marriage, her career, and her own safety to escape the demons from her past and unravel the mysteries of life and death. With so much uncertainty, there's only one thing she knows: her world will never be the same. Routine job. Caffeine addiction. No serious relationships. And now, she can spontaneously set things on fire with her mind. Ever since he survived a suicide attempt, New York artist Stan Foster has not been himself. Plagued by amnesia and a head full of visions of death and destruction that fuel his ever-more disturbing work, he claws his way through a life he doesn't recognize in search of his true identity. What he finds leads him to believe he is Satan, spit out from the bowels of hell to live among the mortal inhabitants of earth. Is he delusional, or is there truth behind this troubling revelation? One woman can help him find out. Enter Abigail: lapsed Catholic, lonely city dweller, and psychiatrist with a heart of gold. 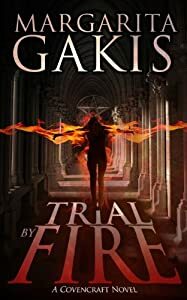 Meeting Stan makes her question everything she's believed about faith and humanity for so long, but she must overcome her own troubled background to offer him the redemption he needs--and ultimately wants. 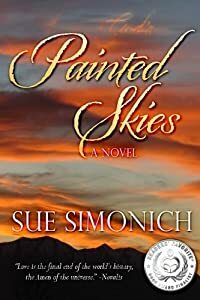 Painted Skies is the extranormal adventure of a thirty-something, career-minded woman who sets out to discover the hidden truth surrounding her family. Presented with an unusal set of circumstances, she dives into her family history to unearth the lies and deceit originally meant to protect her. Do we truly die once our physical human bodies cease to exist on this Earth? When he least expected it, multi-millionaire Sebastián Obregón, died tragically in a plane crash in 2009 at age fifty-two. A man who dedicated his life to amass a fortune is abruptly confronted with an unearthly reality where the concept of money is non-existent and he has no other choice than to learn the neglected laws of forgiveness and love. 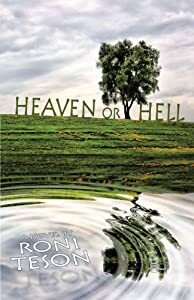 Are you ready to discover the afterlife from the perspective of someone that never believed in God and yet, against all odds, ended becoming God himself? 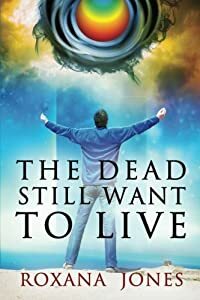 “The Dead Still Want To Live” is the second book of best-selling and award-winner author Roxana Jones’ trilogy WHILE I WAS LEARNING TO BECOME GOD. A faithful proof of the author's personal growth as she continues to successfully consolidate herself as a spiritual writer who is dedicated to promote new thought and transformation throughout the world.